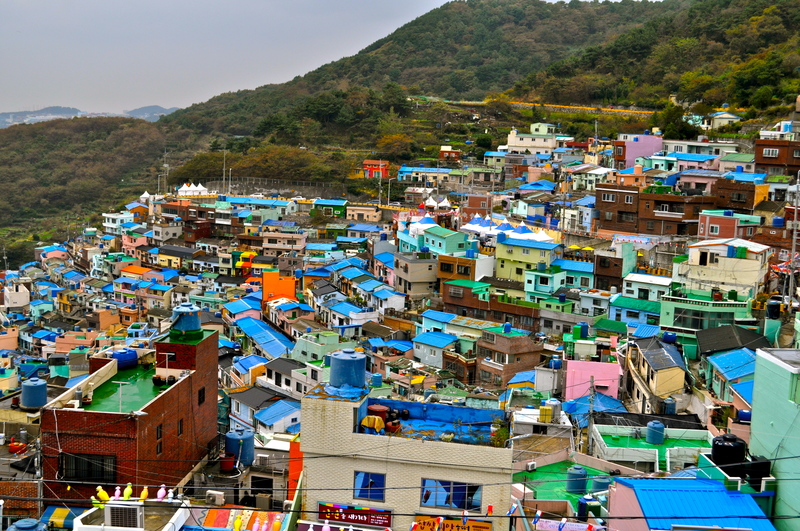 Gamcheon Culture Village in Busan is located on a hillside in Saha-gu, that was first settled in the early 1900’s by followers of the Taegeukdo religion. Over the years, the village continued to deteriorate until 2010 when the community was brought back to life as an arts and culture village, with several abandoned homes being converted into exhibition spaces, art shops and cultural facilities. The beautiful Beomeosa temple is definitely one of Busan, South Korea’s must-see sights. 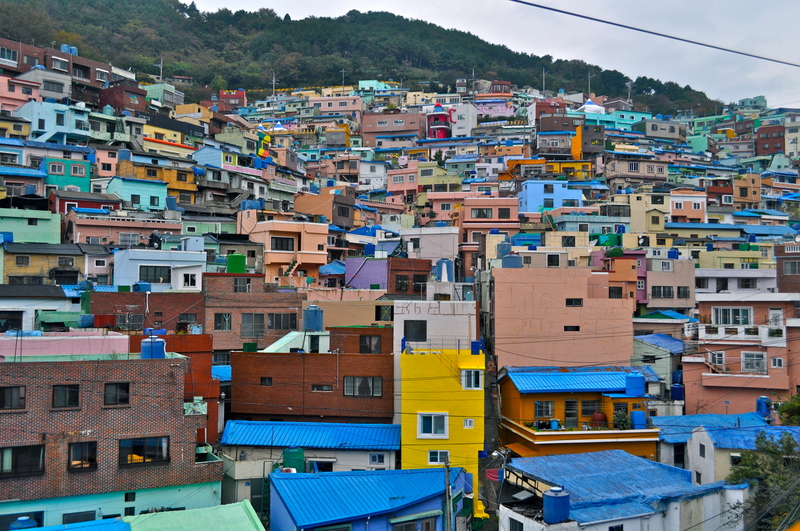 Although it’s located within the city, nestled high in the hills, the temple seems miles away from Busan’s busy streets. While Beomeosa is a nice place to visit at any time of year, the colourful changing leaves on the surrounding mountains during the fall make the temple’s backdrop truly magnificent. The surrounding area is a popular place to go hiking for both locals and tourists and when the weather is nice it’s a busy place with trails leading to the temple, the northern starting point for trails across Geumjeongsan. Temples in Korea have been a place of refuge for Korean people for more than 1,700 years. Tradition has been that these temples open their gates to allow everyone to experience the traditional Korean Buddhist culture. Beomeosa is known as a Comprehensive Training Monastery and was built by Great Master Uisang, a leading monk at that time, in the 18th year of King Munmu of the Silla Dynasty (678 C.E). It is one of 25 major temples in Korea and has 11 hermitages on the mountain and more than 200 branch temples around the nation. Metro line 1 to Beomeosa, Exit 5. Walk 200m. Catch bus 90 (1200won) or walk up the steep slope for a nice hike in the woods. The temple is open from 8:30-5:30pm. Watching the changing of the guard ceremony at Deoksugung Palace in Seoul, South Korea. Today instead of sticking in my headphones or opening my book, I sat and talked to the girl beside me on my 3-hour train ride to Seoul. We talked about our countries (South Korea and Canada), relationships, jobs (the restrictions on flight attendants here means I likely wouldn’t have a job), fave tv shows, education, travel and more. She shared interesting facts about her county and the role of women in relationships. 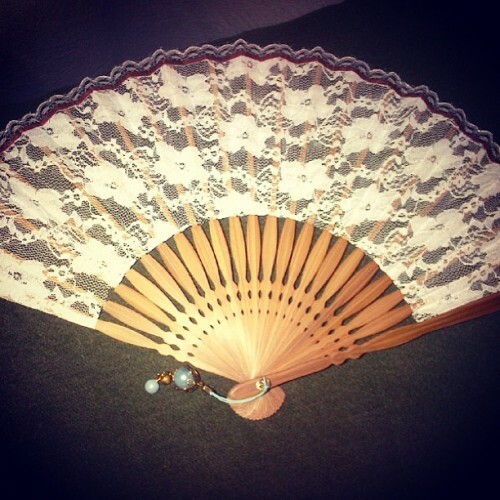 (Cooking is a good thing… So I’d be bad…) The conversation and laughter came easily and then she presented me with this gorgeous fan as a gift. Days like this are perfect examples of why I travel.